Welcome To The Days Inn Rockdale. Newly Constructed In 2009, The Hotel Is Proud To Offer 100 Percent Smoke Free Environment. The Hotel Offers Guests, Comfortable, Inviting Rooms And Amenities. 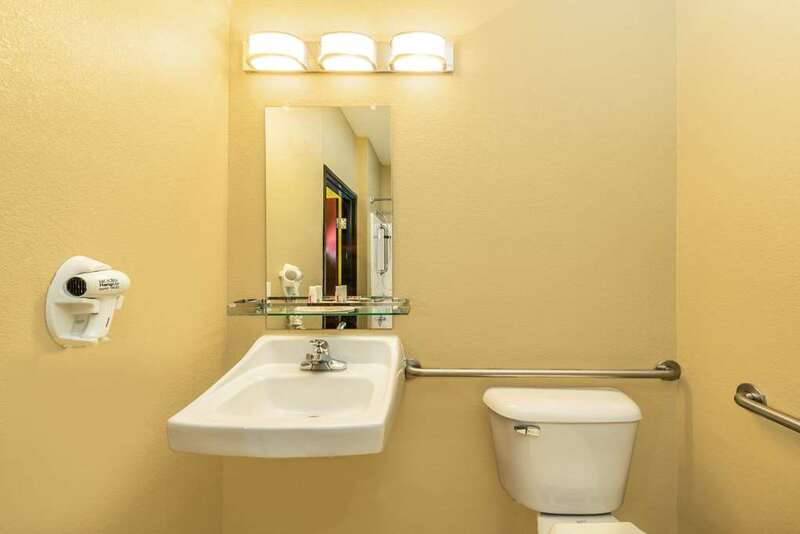 Hotel Is Located Within Easy Access To Attractions In The Central Texas Area - Hunting, Fishing And Other Outdoor Activities Business Center, Gym/Fitness Center, Guest Laundry, RV And Truck Parking, Free Hot Breakfast, Free High Speed Internet, Meeting Space, Swimming Pool. We now accept Corporate Lodging Reservations.